It's a me, Mario Thy! You may boop and you may hug, but it may cost you all the yummy shrimp you happen to have on you! I will boop until I can give shrimp no longer. 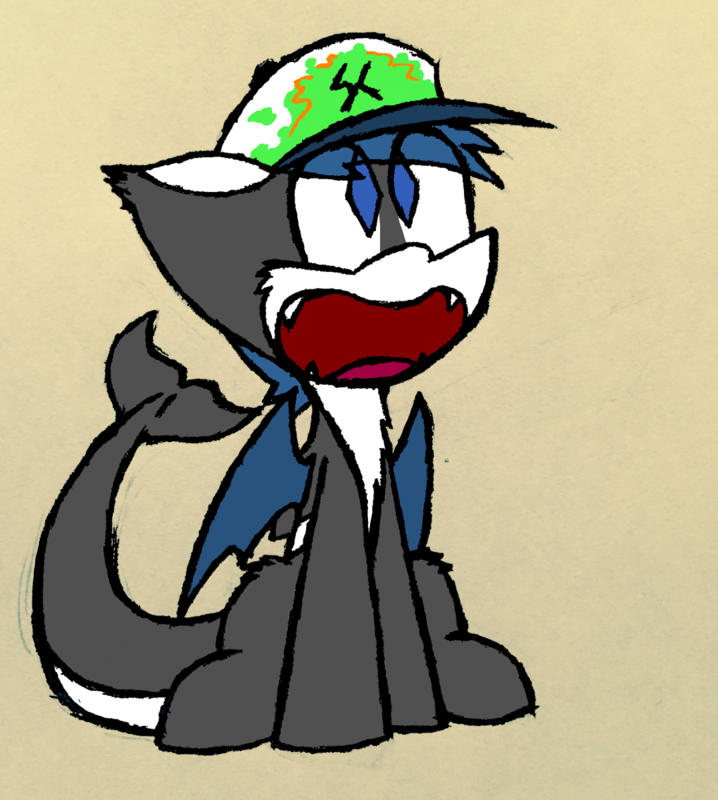 marine mammal bat needs shrimp badly.